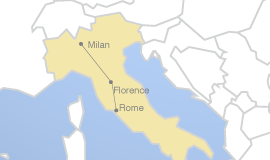 Italy Student Tours for Middle Schools, High Schools and Colleges. Educational tours to Europe are a wonderful opportunity. 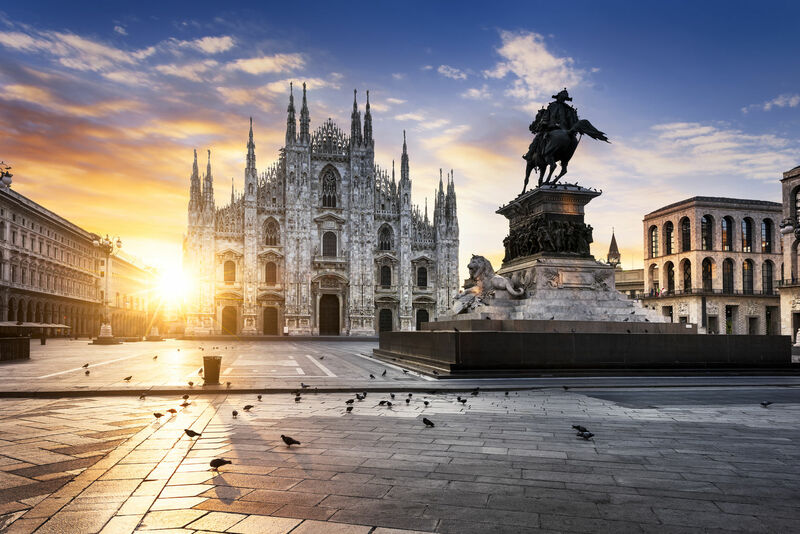 Depart USA on an overnight flight for Milan. Meals will be served and optional inflight entertainment will be offered.